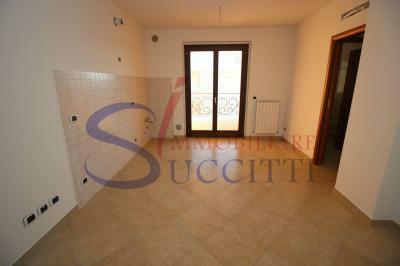 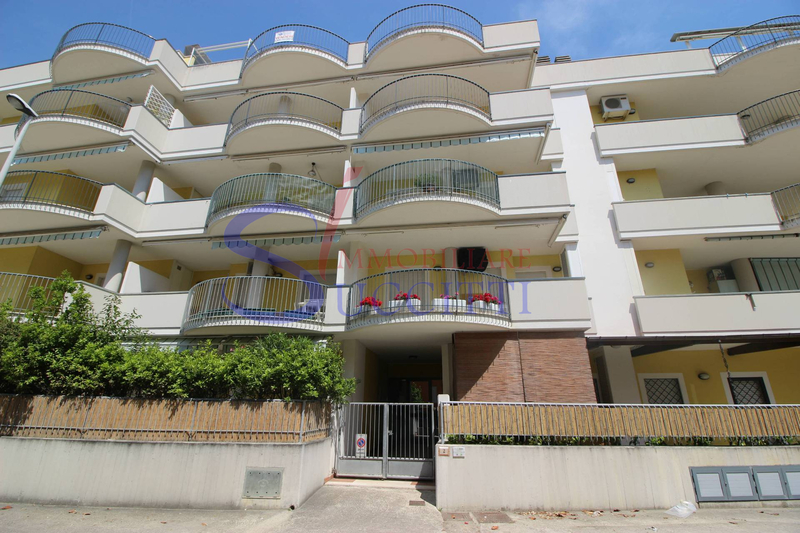 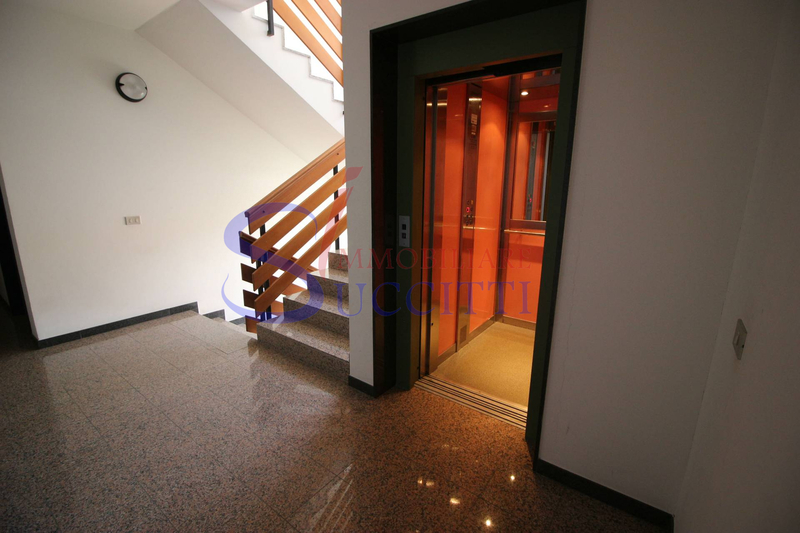 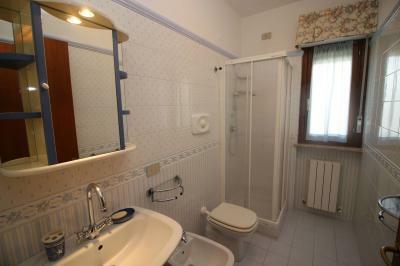 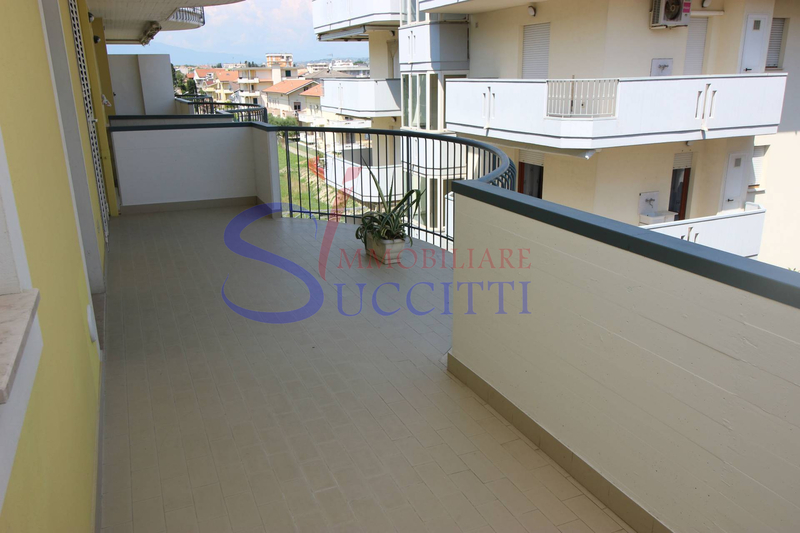 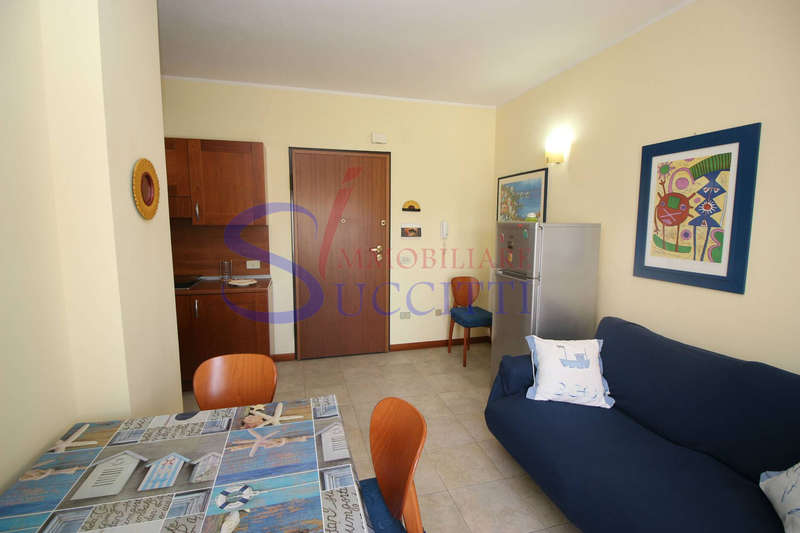 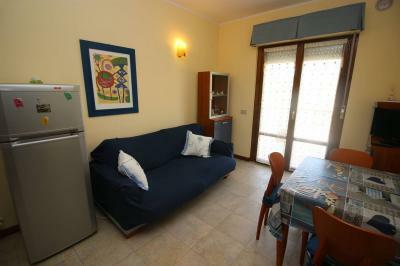 TWO-ROOM Apartment WITH SEA VIEWS FOR Sale IN Alba Adriatica (TE). 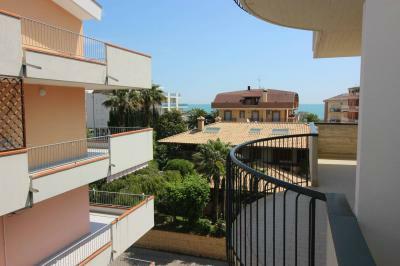 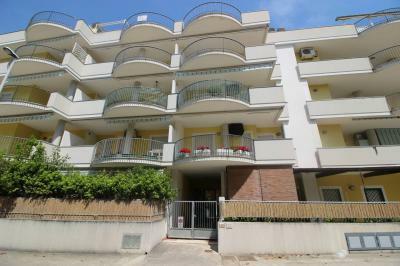 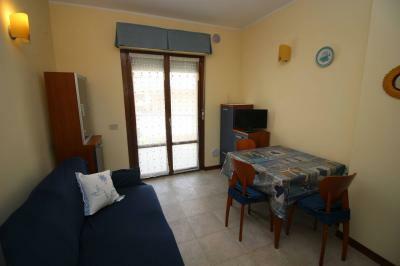 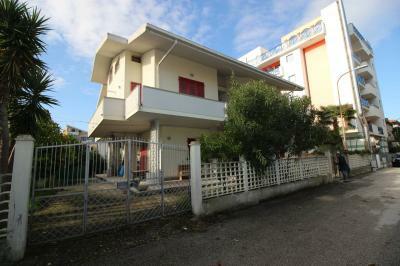 Offers for Sale a two-room Apartment with seaview in Alba Adriatica, at 150 metres from the seafront. 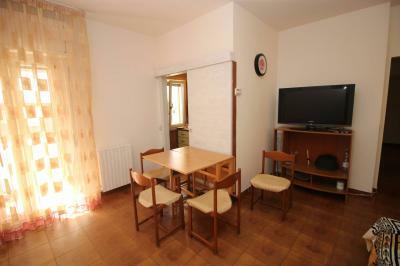 Composed of a living room with kitchen, double bedroom and bathroom anglo. 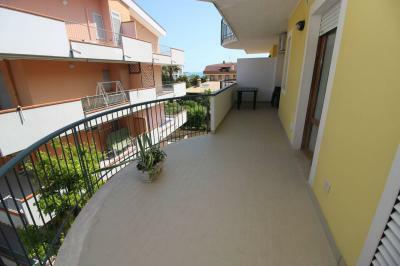 From the living room and the bedroom leads to the balcony, equipped with a little sea view. 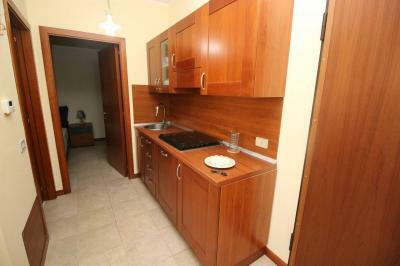 The Apartment is sold fully furnished. 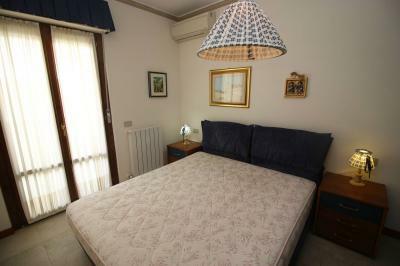 The bedroom has air conditioning. Excellent opportunity for vacation view the location of the Apartment.